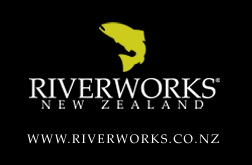 Riverworks Lifestyle – New Zealand and Australia's daily dose of fly fishing Fresh water and salt water fly fishing in New Zealand and Australia. Brought to you by Riverworks waders, wading boots, vests, jackets, fly rods and reels. Sorry about the late notice for those of you who weren’t already aware. The protection and survival of our waterways is a worthy cause that affects us directly as fishermen. 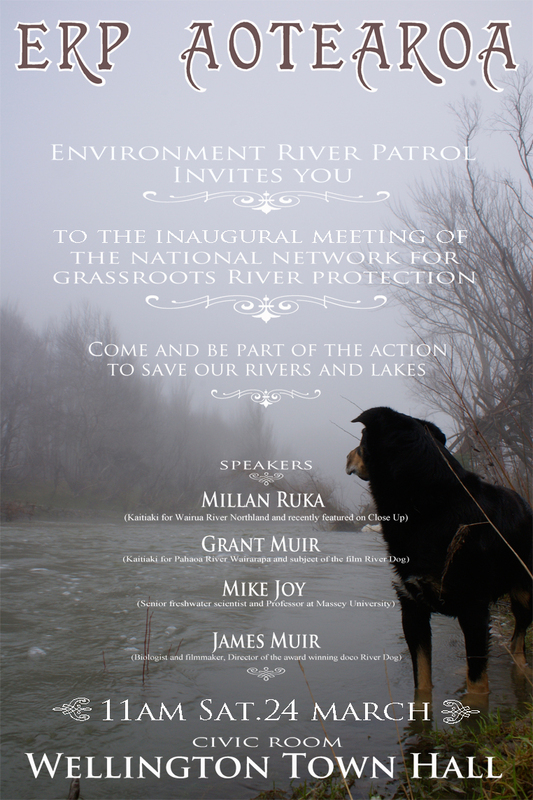 For those of you in Wellington this weekend, this may worth going along to. New Riverworks Site – Now Live! New Riverworks Site - Now Live! Trout Bum - Sign me up!